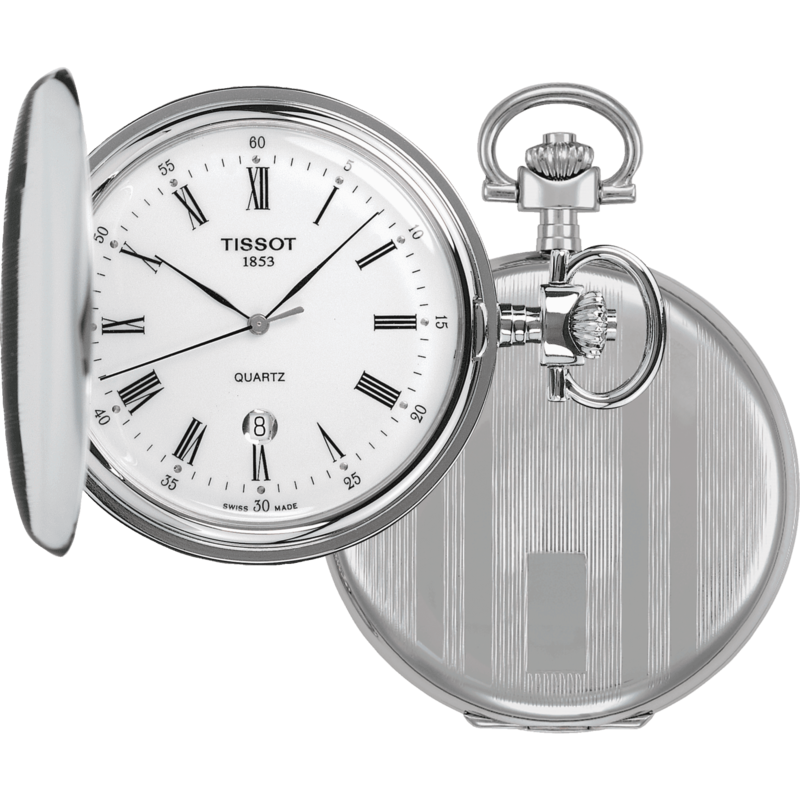 The Tissot Savonnette collection offers magnificent pocket pieces that demonstrate the craftsmanship used back in the day, providing them with that hint of nostalgia. 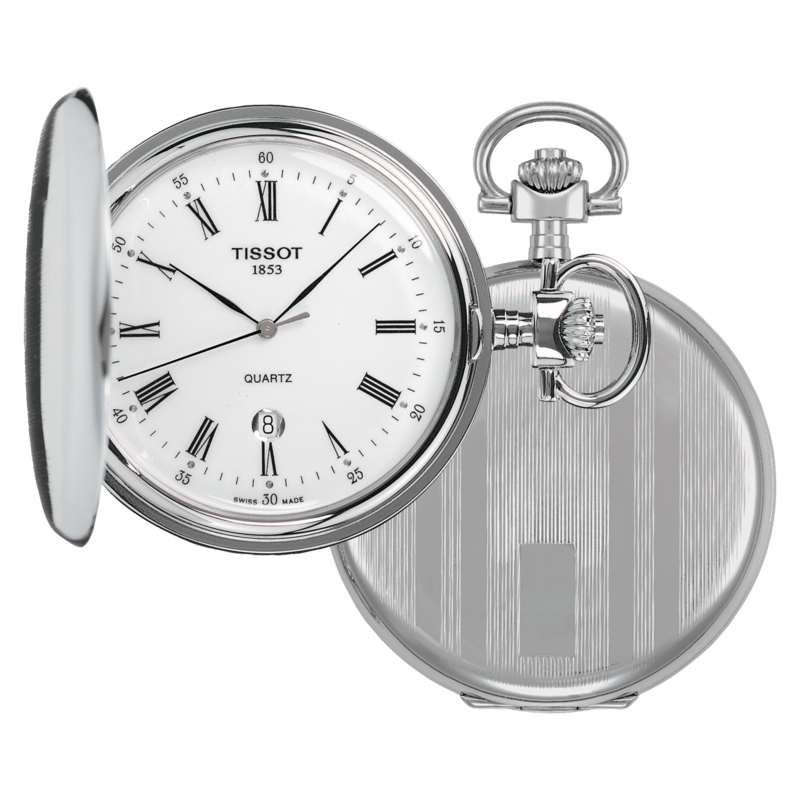 These pieces feature the historical logo of the brand, evoking the great history and tradition Tissot is part of. Many details and models are available to suit individual personalities.